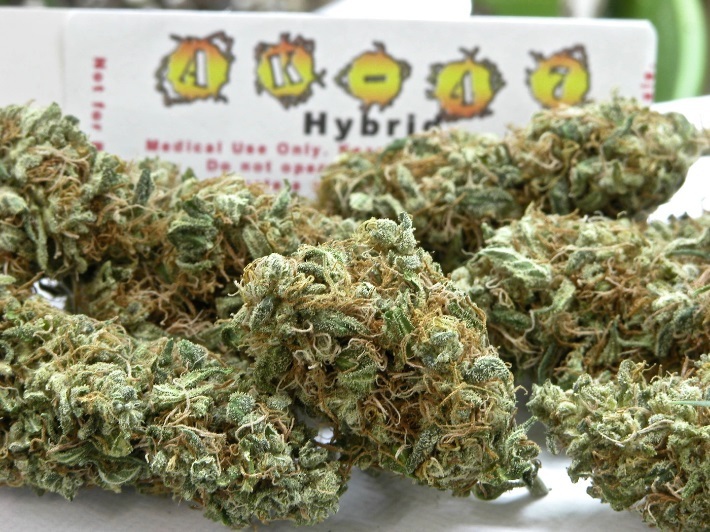 AK-47 is a hybrid marijuana strain that has been around since the early 1990s with 65% Sativa and 35% Indica. It is said to have originated from Columbia, Mexican, Thai, and Afghani. Ak-47 strain, just like the weapon it is named after is a pretty lethal marijuana strain and one of the most well-known contemporary strains. Its THC content levels are 20.0% (Highest Test) with CBDs and CBNs as low as 1.5%. 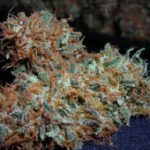 Amazingly, AK-47 is particularly simple to cultivate with an ability to grow in any environment but preferably indoor setups, where it will grow out in 10 days from clone. Space can never be a problem with this particular strain since the seedlings will only ever get to a medium height with wide and large calyxes. Its buds are dark yellowish-green with lots of crystals (trichromes) and fine red hairs and hardly any leaves. The strain flowers within 60 days under reasonable conditions and it can yield between 350 and 500 grams per square meter. However, one important thing to note about growing your own AK-57 is that the closer your buds get to harvest, the more they will stink. The stench can get as loud as the next street getting high off the smell. But, with some carbon filters, this issue should be sorted right out. Under the temperature of over 75 degrees F, the buds will become more open and fluffy, but the yield will be roughly the same. It has an unforgettable powerfully pungent yet fruity finish citrus smell which gives it a beautiful and balanced aroma. It tastes so delicious and full bodies yet sweet clean taste and sometimes a diesel smell, diesel taste or a piney smell and piney taste. Given its name, the power of the AK-47 strain can never be underestimated. 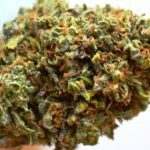 In most cases, it will knock you down brain dead but also leave you with a nice, balanced high, affecting both head and body leaving you blown away by its potency. On the other hand, the strain imparts a very mellow feeling in addition to it increasing creativity. For the most part however, AK-47 will leave you feeling uplifted, peaceful and euphoric. Many people enjoy using it while listening to music. Outside of dry mouth and eyes, the strain can also cause users to feel paranoid and sometimes dizzy. Some users also experience minor headaches. 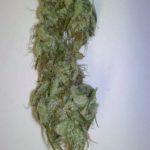 The AK-47 marijuana strain has been used for several medical conditions with many users taking advantage of the strain’s relaxing effect to relieve stress and anxiety. Others use it to take the edge off their chronic pains and aches. Insomniacs take 1-3 hits approximately an hour before bedtime to induce relaxation and reports have revealed an increase in the number of restful nights following this routine. 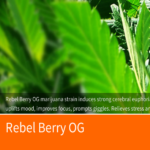 Other medical conditions said to work well with this strain include stress relief, Parkinson’s disease, anxiety, nervousness, Alzheimer’s disease, vomiting, poor appetite, headache, nausea, depression, chronic pain, bipolar disorder (relax and regulate the mood). 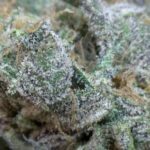 Despite the fierce name, AK-47 is a relaxing and mellowing strain with a long lasting cerebral buzz upon your first few tokes. 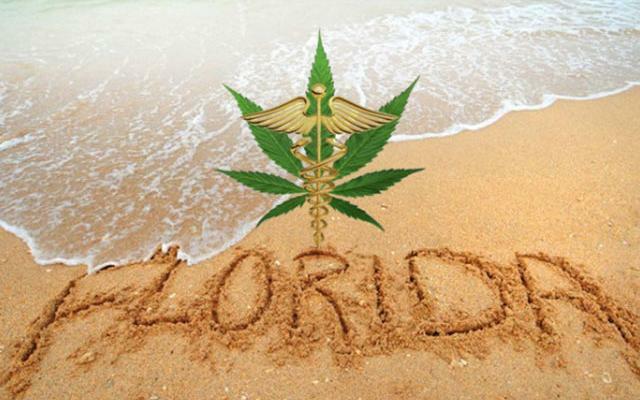 The presence of THC provides the relaxing high which is helpful and effective in several medical conditions. The ability of this strain to provide relief for the different illnesses is more proof that marijuana is more of a medicine than just a herb harmful to people’s lives.